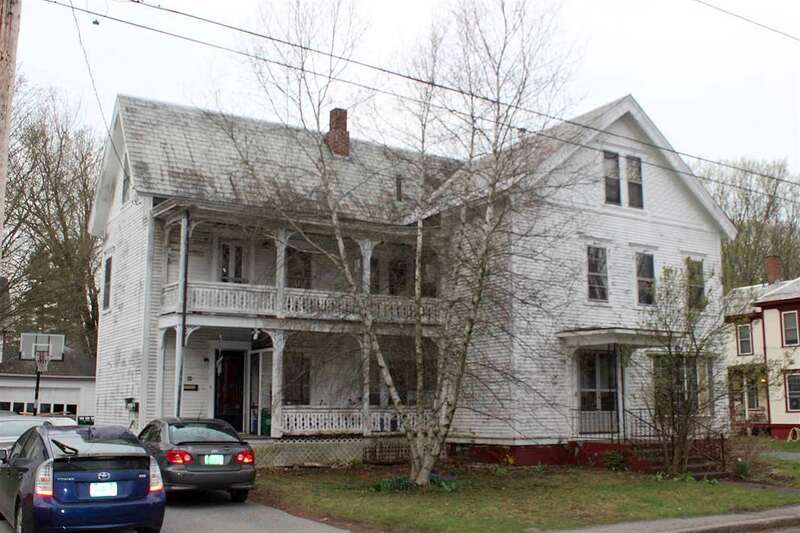 Hi, I am writing in regards to the property at 48 Washington St, Brattleboro, VT 05301. Please send me more information or contact me about this listing. This listing is NOT a foreclosure. What a great place to live! This 2 flat home is perfect for extended family or living in one unit and having tenants to help with the rent in the other! Located in a desirable neighborhood with walking distance to downtown, groceries, hospital, schools and all kinds of conveniences. Each unit has 3 bedrooms, nice kitchen and it's own porch! The back yard is just the right size for flowers or a bit of fun. Each unit pays it's own heat and utilities so no fuss there! Come take a look and consider this for your next home. *Pictures to follow after the owners pack.This MLS Resale home is a single family home located in Brattleboro. It offers in size, 6 beds and 2 baths. Review its detailed information and determine if this Brattleboro MLS Resale has the qualities you are looking for.